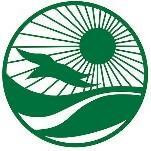 1 Ocean Blvd, exit 105 GSP, or a short walk from NJ transit Long Branch station. ZEYBRAH is proud to announce the 25th Annual Oceans of Rhythm Festival. This year we will open Oceanfest with the call of the drums! 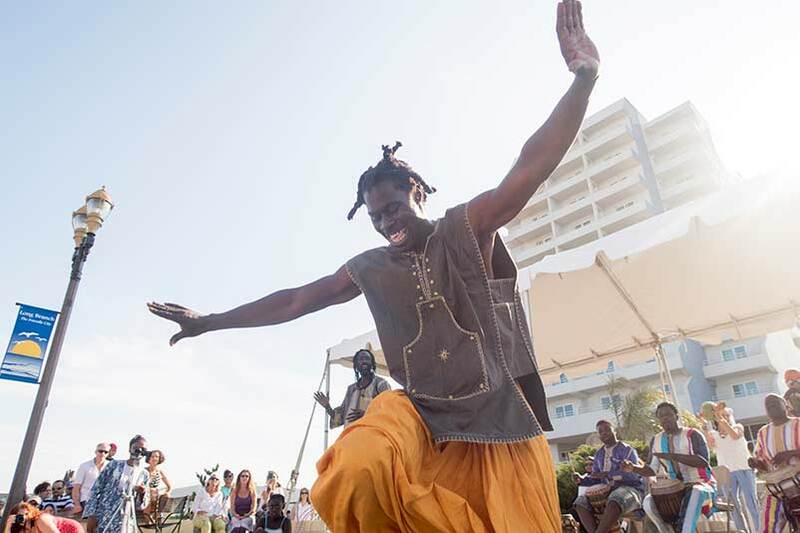 Starting at 11:00 am at the Great Lawn Stage, with both international and local groups: resounding with spectacular African drumming, dance and music, as well as hip hop and hula hoopers! Our grand finale will be a female African stilt walker who will also lead a musical procession starting at the Great Lawn. 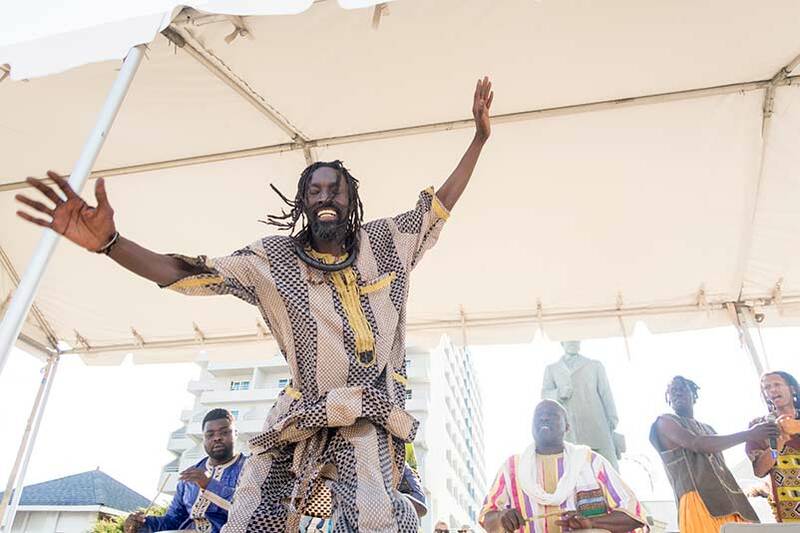 Yakar Roots and Rhythms African Drum and Dance Company from Senegal, West Africa, (via NYC) will perform and also invite the audience to join in to learn traditional African dance movements. They have performed at prestigious venues throughout NYC and the world (Carnegie Hall, Symphony Space, United Nations, to name a few.) They each have a lifetime dedication to preserve the culture of their country and share it will the world. 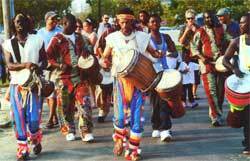 Our special guests who will join them are from Lakewood, NJ: AACE aka I Speak Djembe! founded in 1987 by Kames Haki, who has a lifetime commitment to training the youth and providing positive role models through African dance and drumming. Other local groups include: Grooves and Hiphop, featuring Timmy Douglas from Belmar and Vernon Stone from Long Branch, with their original style and homegrown funk. Also, the incredible hula hooper, Dominique Fruithoopgypsy will perform and bring extra hoops for those who want to join in. 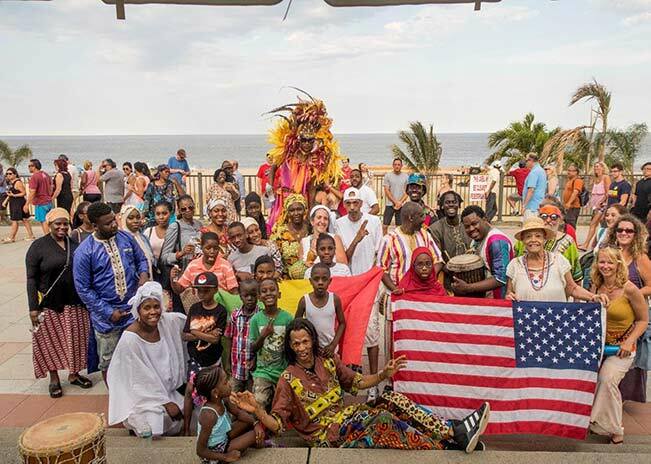 ZEYBRAH is thrilled that Oceans of Rhythm is now a part of Oceanfest -- where people from all walks of life, and of all ages can celebrate together: the beauties of the community, the music and the ocean environment! There will be day long activities, music and vendors all along the boardwalk, culminating in a grand fireworks display at the beach. ZEYBRAH is a nonprofit cultural organization that creates community arts projects and festivals, and trains artists. 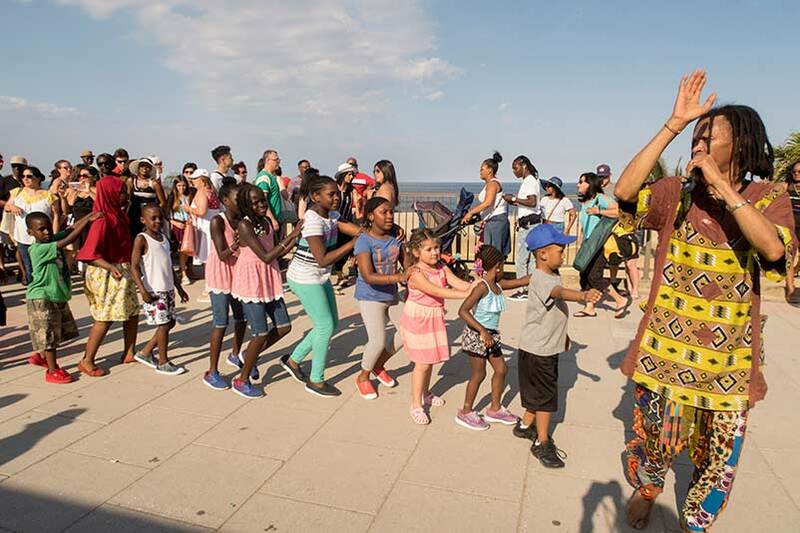 This year's Oceans of Rhythm Festival is supported by funds from the Long Branch Community Development Block Grant (Long Branch Office of Community and Economic Development, the Long Branch Department of Recreation), the Long Branch Chamber of Commerce, the Monmouth County Arts Council and generous friends of the festival. 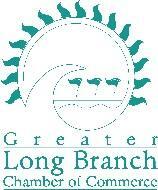 For further information contact the Long Branch Department of Recreation at 732-571-6545 or visit www.ZEYBRAH.org. ZEYBRAH is a not-for-profit, community based, cultural organization which creates quality programs for (a) cultural exchange between people of diverse cultures, and (b) experiential learning in the arts. 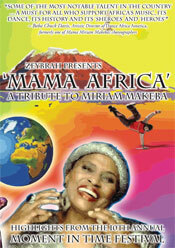 ZEYBRAH draws its resources from cultures around the world, with emphasis on the cultural expressions of the peoples of Africa and the Caribbean. Our goal is to share with audiences the vitality and beauty of these cultural heritages in ways that are educational, entertaining and uplifting! We emphasize the inter-active components of our programs, and cater to all ages with programs specifically designed for the entire family. (1) Art Expositions, which include art festivals, live performances of dance, music and drama, multi-media art exhibits, video and film screenings. (2) Training and Education in the Arts, which include workshops in music, dance, drama and visual arts, lecture-demonstrations, panel discussions, educational trips, and communications-media training. 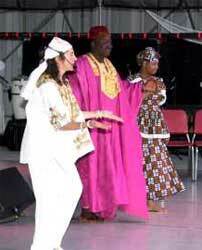 ZEYBRAH has been organizing quality folkloric events since 1984 with artists that are top in their fields. 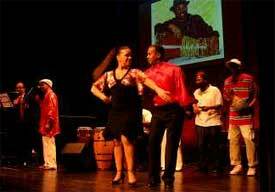 Through our well-researched and innovative presentations, folkloric expressions from places such as Cuba, Brazil, the Caribbean, U.S.A., Nigeria and Senegal come alive!